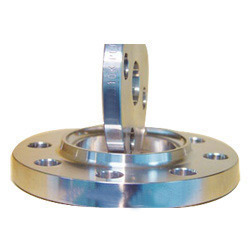 Pioneers in the industry, we offer ms flange sorf slip on raised face, ms flange wnrf weld neck raised face, m.s flanges a 105, ms flange blind raised face, ms flange swrf socket weld raised face and ms flange screwed from India. 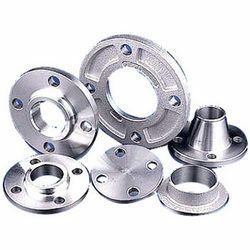 Our clients can avail from us a comprehensive series of MS Flange Sorf Slip on Raised Face. This product is used in different industries for liquid flow. Our product is developed using the optimum quality material which is sourced from dependable sellers of market. Experts as per worldwide industry standards manufacture this product that meet on clients demand. Besides, we also provide this product to our clients at low prices. 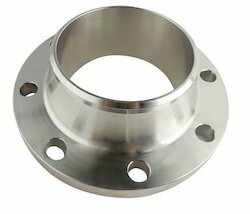 Backed with group of adroit experts, we are providing an extensive series of MS Flange WNRF Weld Neck Raised Face. The provided product is employed in automotive, chemical and other industries. This product is developed by experts who use the optimum quality material and advanced techniques. Our products meet on worldwide industry standards and norms. In addition, we present our products to clients at nominal prices. 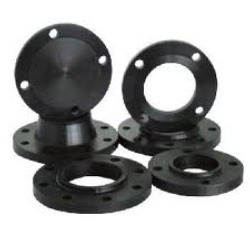 We are deal in M.S Flanges A 105. 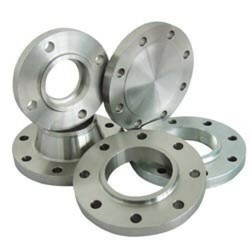 We are identified as one of the most competent company of this industry, engaged in providing an extensive series of MS Flange Blind Raised Face. These are highly used in petrochemical, gas, oil, and food processing industries for various purposes. Our products are developed by experts who use the best grade material which is sourced from top sellers of industry. This product is enormously used in diverse places owing to their longer life and sturdy nature. Backed by qualified experts, we are providing a comprehensive series of MS Flange SWRF Socket Weld Raised Face. These products are developed using the optimum quality material, which is obtained from industry known retailers. Owing to high demand, we develop this product in diverse specifications. In addition, quality checkers to ensure the longer life and robust nature check our offered products on diverse industry norms.